Hi quality Android apps for free! 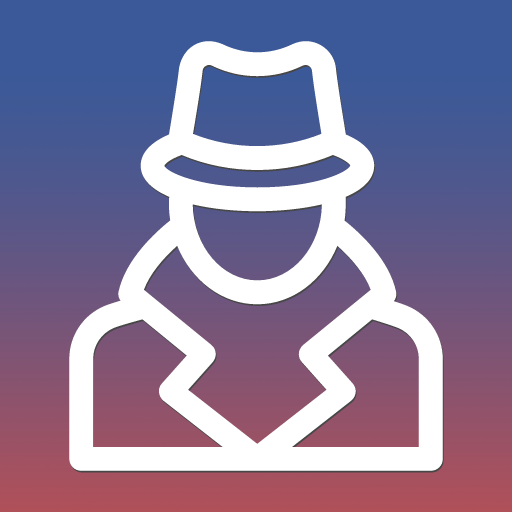 Discover your profile stalkers for free. 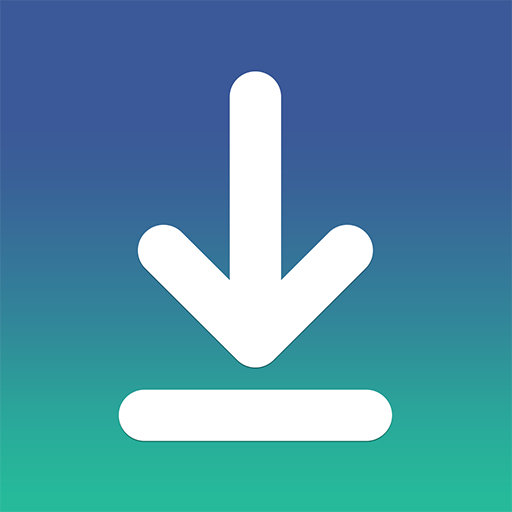 Download Facebook videos in HD with this fast downloader.